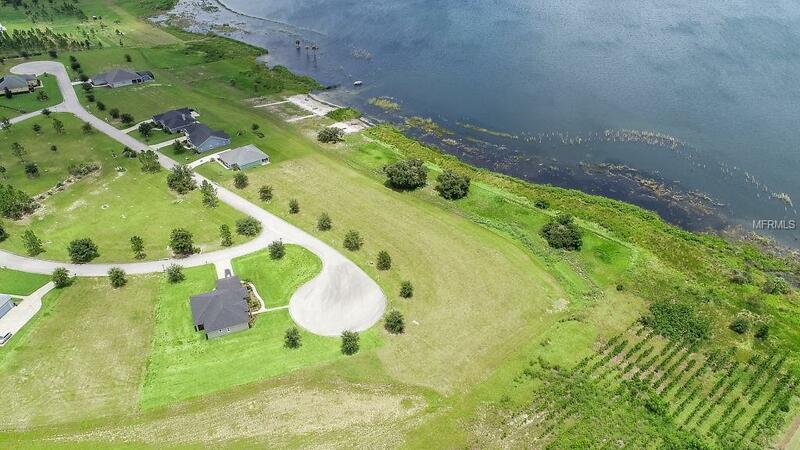 LAKE FRONTAGE HIDE AWAY! Buy Lake Front they are not making it anymore! Lot size is .76 acres. Lake Easy is a natural freshwater lake with a 407-acre surface area. 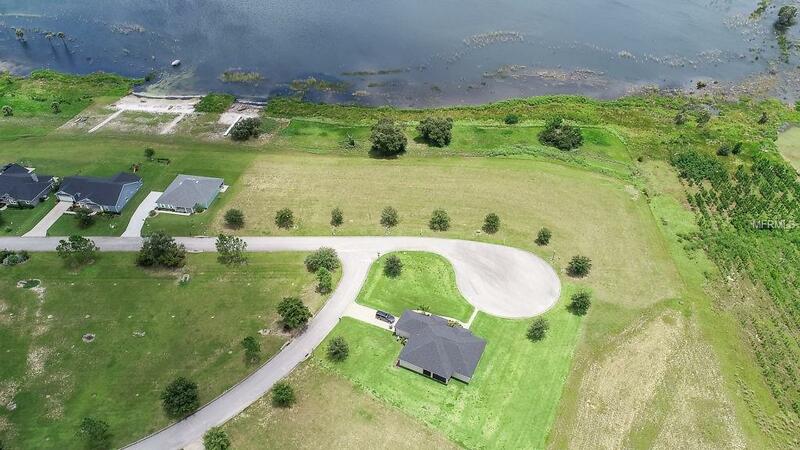 Conveniently located minutes to US Highway 27/Highway 60 a perfect location for weekend lake living or buy now and build when you retire. 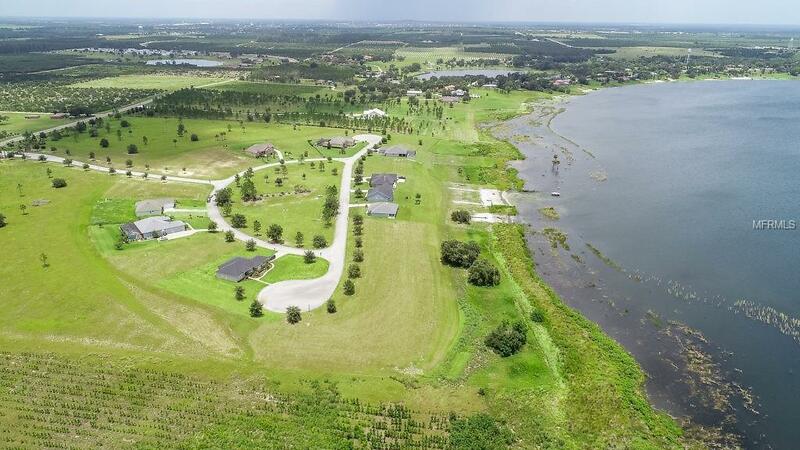 "Landings at Lake Easy" is a Gated Community with a wide buffer between the entrance of the subdivision that meanders downward to the carefully designed lots over looking lake. 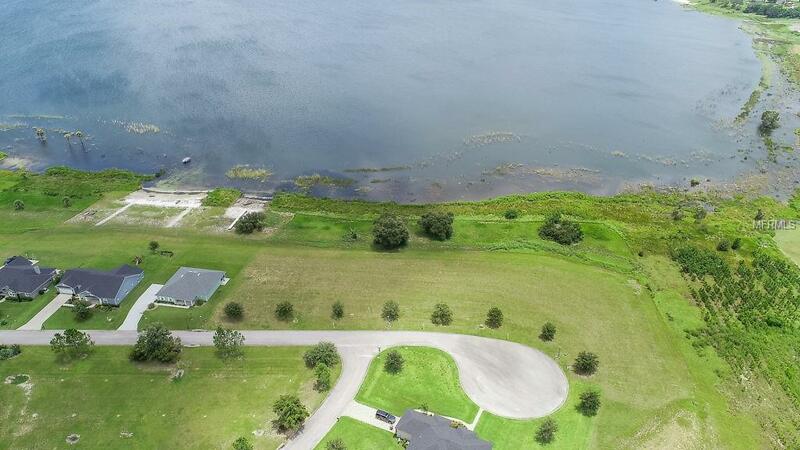 The deed restrictions allows for one BOAT DOCK for each lake front lot. All homes must be a minimum of 2000 square feet of living area. Public boat ramp is available on Muncie Road (off Highway 17). Treat yourself to Lake Living!